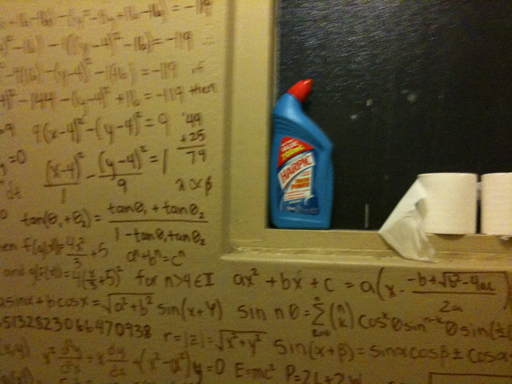 Where can you find a bathroom covered with maths equations? Read on for the answer and more entertaining content. 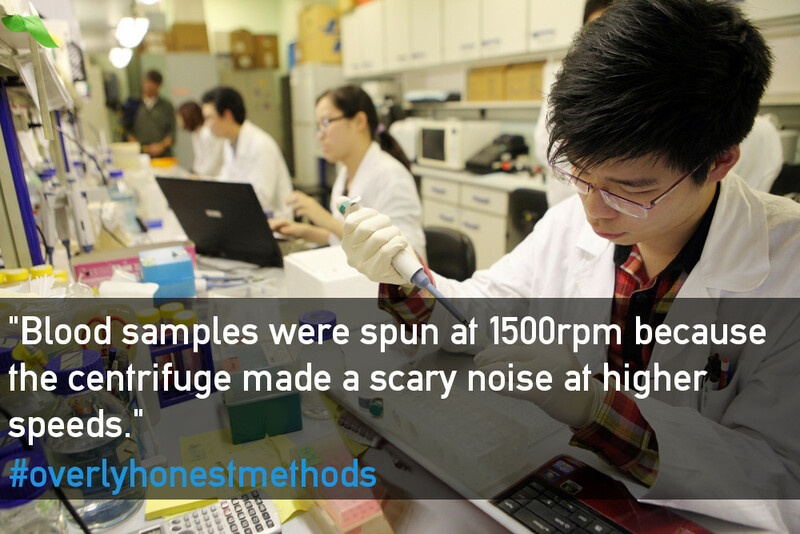 Every week we will be posting more cool or interesting things from the web. Enjoy! 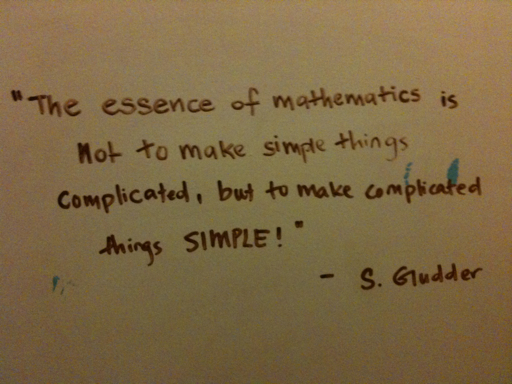 Equations and diagrams decorate the walls of a bathroom in a Parramatta cafe. How many can you recognise?